Belinda invited me to join "Phoenix Rising", a safe heaven for all women of different backgrounds, beliefs, customs and ideas, where every woman can use freely our First Amendment and our Freedom of Expression. 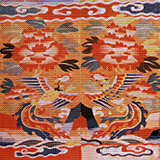 I have worked on the Phoenix Rising Site Review Team and Phoenix Graphics, and started the Phoenix Intermediate PSP Class. 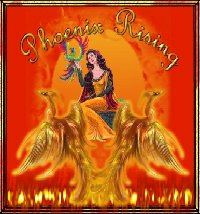 I am not currently active, but Phoenix Rising is!